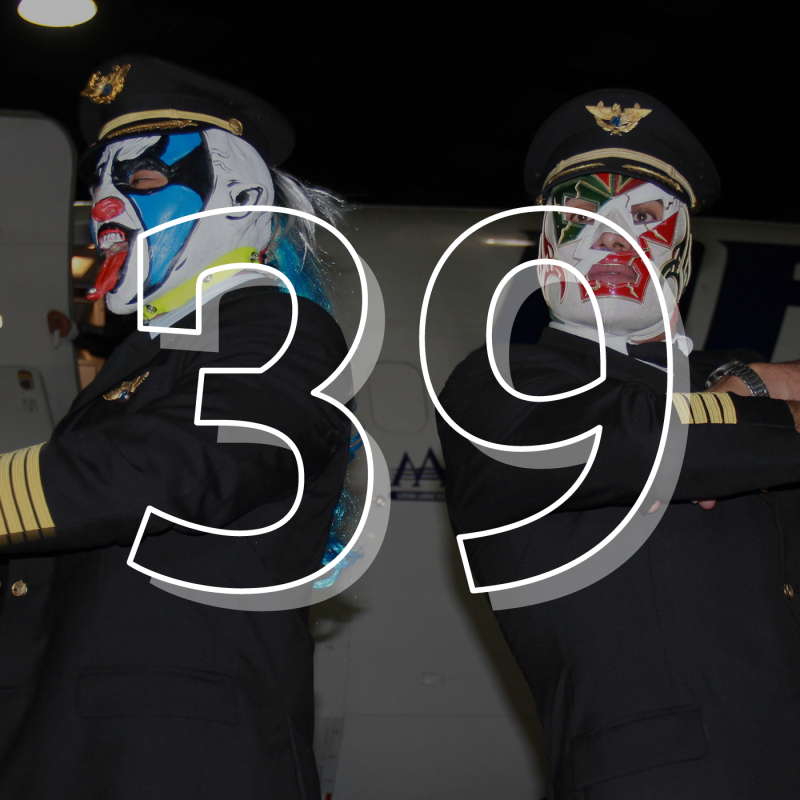 Shortly after recording the last episode, AAA’s big yearly show, Triplemania, happened. Many called it one of the worst pro wrestling shows of all time. Maya and Stevo watched it.